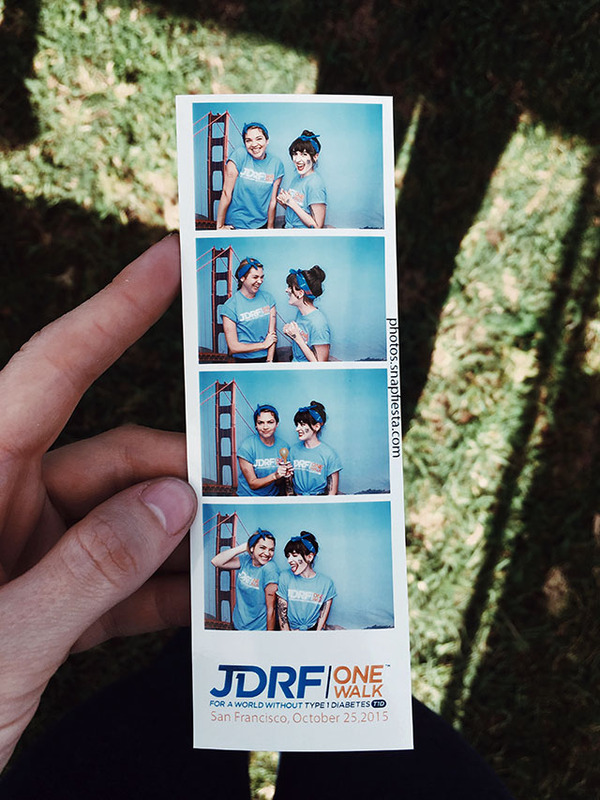 After months and months of planning, the JDRF One Walk in San Francisco finally came to fruition last Sunday! 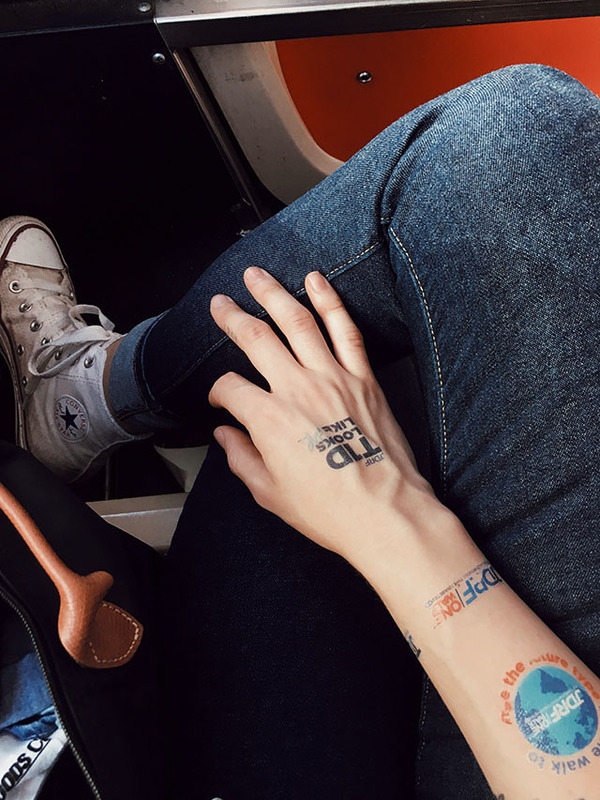 After being diagnosed with type one diabetes last May I knew early on that I wanted to get involved with the JDRF one way or another so I was so thrilled to connect with the bay area chapter in SF and join the committee as the activities and information lead. October 25th was the big walk day, so I was up at 5am to catch a couple buses over to the city and help set up the walk and work the event. It was amazing to be surrounded by hundreds and hundreds of other people who either personally know what living with T1D is like, or people who were at the walk in support of a loved one. I am forever thankful to the people I met who shared their stories with me and who gave me the space to share my diabetes story. I am so grateful that I got to play a role in making the day happen and left feeling so incredibly inspired.